Gateway Locks are your local independent based locksmiths. We are a mobile locksmith and we can be with you within the hour of your phone call. We take pride in our work and carry out all our jobs to an extremely high standard. 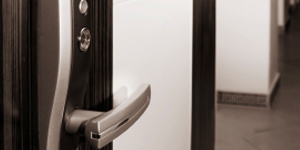 Gateway Locks provided a large range of locksmiths based services from lock outs for private landlords, the general public, pubs, local shops and other forms of business across Surrey. We can provide all sorts of security devices that can be fitted by our locksmiths, including advanced digital systems, grilles and shop shutters. Whatever your problem may be and whether your based in Wimbledon, Kingston or surounding areas, either locked out, been victim to a break in or need to secure a property further, our locksmiths can help. 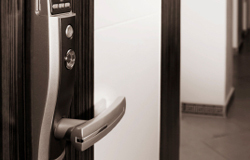 Our Surrey based locksmiths are the locksmiths you can trust. Get in contact with us today to arrange for one of our locksmiths to come out and visit you in the Kingston, Wimbledon & surrounding areas. 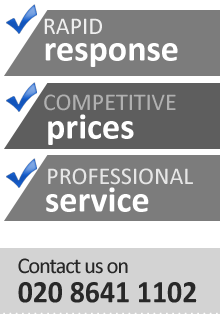 We are available at all times so why not call us on 020 8641 1102.